Situated between the Caribbean Sea and the Pacific Ocean, Costa Rica boasts lush mountains, active volcanoes, and verdant valleys. It is easy to be at one with nature in Costa Rica than anywhere else in the world. Imagine blinking at the fluttering brilliance of a Blue Morpho Butterfly, spotting Three-toed Sloth napping in the forest canopy or cocking your head to return the inquisitive look of a giant Green Iguana. Join Dignity Travel as we travel from volcanic mountain ranges to misty cloud forests, bountiful jungles and pristine beaches as we explore this intense biodiversity up close. It is almost impossible to believe that there could be so many wonders in such a small place without witnessing them for yourself. Reservation deadline for the tour is Sep, 20, 2019. All itineraries and prices are subject to change without notice and are based on estimated group size. A deposit of $4,000 per person is required to confirm your reservation. If traveling as a single occupant a $6,000 deposit is required. All major credit cards accepted for deposit. Deposit is fully refundable until final payment deadline minus any applicable processing fees. Final payment is due by Oct. 25, 2019. *Rates include all of the listed group benefits. Rates are subject to availability and are the same for accessible or non-accessible rooms. The number of accessible rooms are limited and available on a first come basis. Book early to guarantee your room choice. All itineraries and prices are subject to change without notice and are based on group size. The rate does not include international airfare. One of the highlights of our tour to Costa Rica was seeing all the wonderful varieties of butterflies. We were able to get up close and personal with these beautiful creatures. 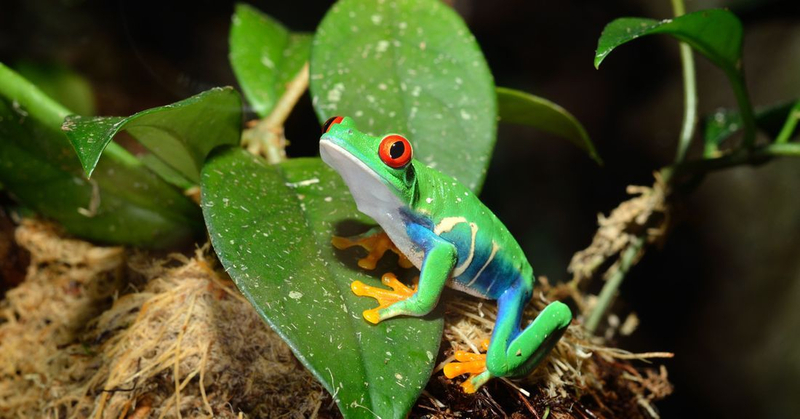 Make your reservation today for the Costa Rica tour! An exciting accessible and easy destination is waiting for you to explore!